Apparently I made a mistake when I said yesterday that my brothers favourite character in casualty was super nurse he is apparently only second best. The best character is Dr Keogh because, "He has a dog" and he likes that it goes to doggy daycare when he is at work. (That's not the real reason but being forced to write a correction on a blog is ridiculous, so I'm going to let you all believe that my brother loves dogs as much as a 7 year old with dog wallpaper) Also he's demanded to have more posts about him so if he manages to do anything else stupid I'll be sure to mention it. 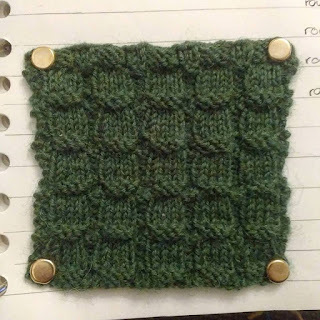 I've gotten a lot of knitting game related stuff done today, I've fully lined the next book (Graciously bought for me by my lovely mother) and written up 7 more stitches. So we're full steam ahead. 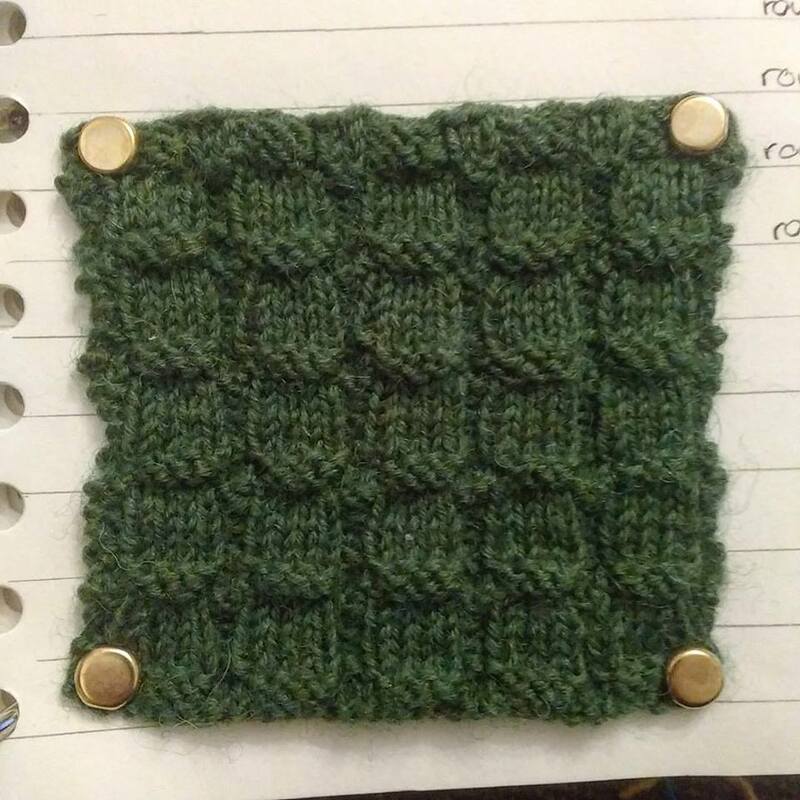 Today's stitch is a Scandinavian stitch, it's an alteration on block stitch with some squares enlarged and others squashed, it makes a sort of block-y cross rib nice for sports wear and it's very easy to knit. 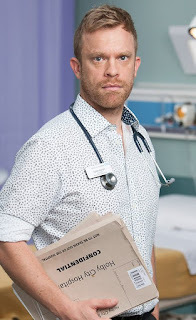 Fun fact my favourite casualty character (although I must admit I dont watch it religiously) is Dr blonde although he's gotten a bit emo since his brother got stabbed by a rascist. A quickie today so if you don't mind I'm off because I want my idiot brother to read this post. Happy Knitting!